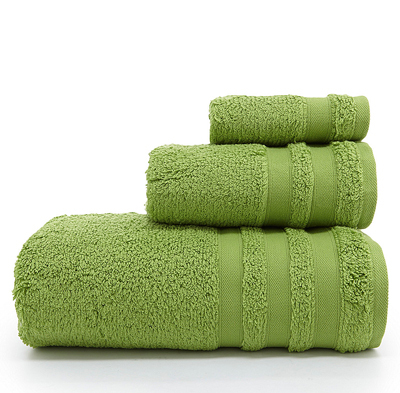 Update your bath with these Cloud Bath Towels in Green. Made from soft and absorbent cotton. $5-$15. Buy here.